In English this week, we have been writing newspaper reports...we looked at animal heroes during the war and wrote about the amazing White Vision - a brave pigeon! 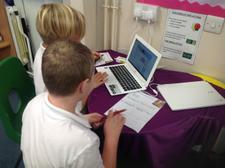 Following this, we used the google chrome books and the iPads to research the outbreak of war. 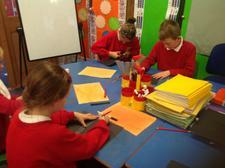 We then became journalists and wrote our own newspaper reports! 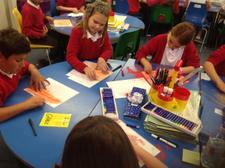 In maths, we have been doing lots of mental addition and subtraction and securing our number bonds! 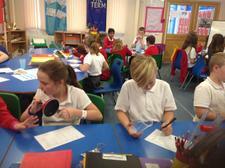 We are continuing to work on our times tables by playing lots of games and regularly practicing them. In Science, we began looking at properties of materials - we did an investigation on the properties of lots of materials and learnt lots of key vocabulary for describing materials! 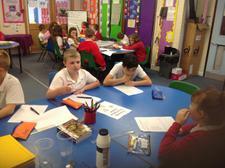 This week in English we have been learning to write detailed diary entries. 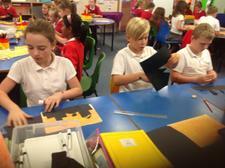 We've been reading passages of Ann Frank's diary and then taking ourselves back to the early 1940's! 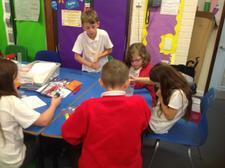 In Maths this week we have been looking at metric units and how to convert them. We learnt how to convert g's to Kg's and ml to L's. In addition to this we touched on imperial units and did a fun carousel activity learning all about inches, ounces, pounds, pints and km/h. 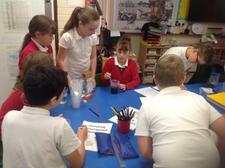 During Science this week we looked at solutions and solubility and took part in our very own experiment. 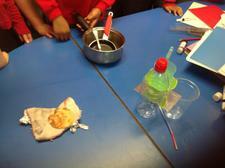 We created our own hypothesis and then worked in small groups finding out if certain materials are soluble. 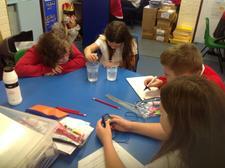 Our findings showed that some materials were soluble in hot water but necessarily in cold water. 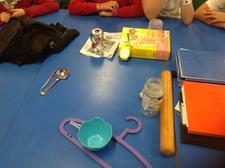 We really enjoyed finding out what was soluble and insoluble! 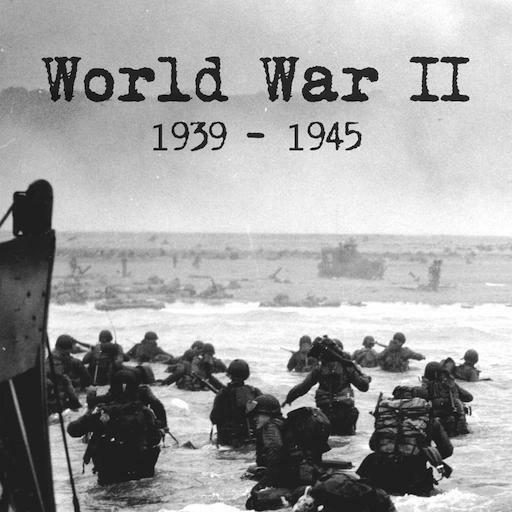 During our Topic lesson this week we looked at the blitz, we found out when it started and how long it carried on for. 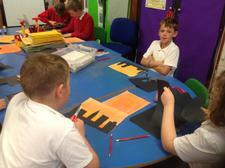 We created our own Blitz silhouette pictures using pastels. Take a look below to see the finished pieces! This week in English we have been looking at radio broadcasts, we watched an episode of Newsround and then wrote our own news broadcast based on the notes we'd made. On Wednesday we got to create an Oldmixon School broadcast, with highlights about the weather, wake and shake and our whole school Diwali celebrations. Some of us even got to present them in class! During Maths this week we've been looking at 2D and 3D shapes, we've refreshed what 9, 10 and 12 sided shapes are called. Ask your children! 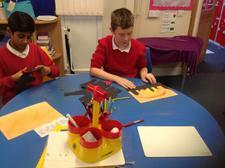 We learnt about the properties of different 2D and 3D shapes, this included edges, vertices and faces. On Tuesday the whole school took part in a Diwali celebration, we did a carousel activity where children went around to different classroom's learning about the vital parts of Hindu tradition. There were 7 different stations, these were: Lakishmi, Diwali Art, Diets, Marriage, Rama and Sita, Traditional Dress and Puja and sweet tasting. During these activities children had the opportunity to create Rangoli art, make Diwali cards for loved ones, wear traditional clothing, try and taste traditional Hindu sweets and then watch a traditional marriage. This week was anti-bullying week; we looked at scenarios and how we could possibly make situations better or worse for both the perpetrator and the victim. We wrote poems, where we expressed our feelings about bullying and being kind to others and made it our top priority to ensure we are taking responsibility for ensuring everyone is happy at school! 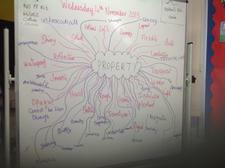 During English this week, we started looking at biography's. We were able to choose a famous person we knew well to write an introduction on. 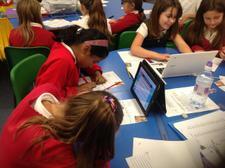 We also looked at famous people and wrote biography's on Roald Dahl and Jacqueline Wilson. 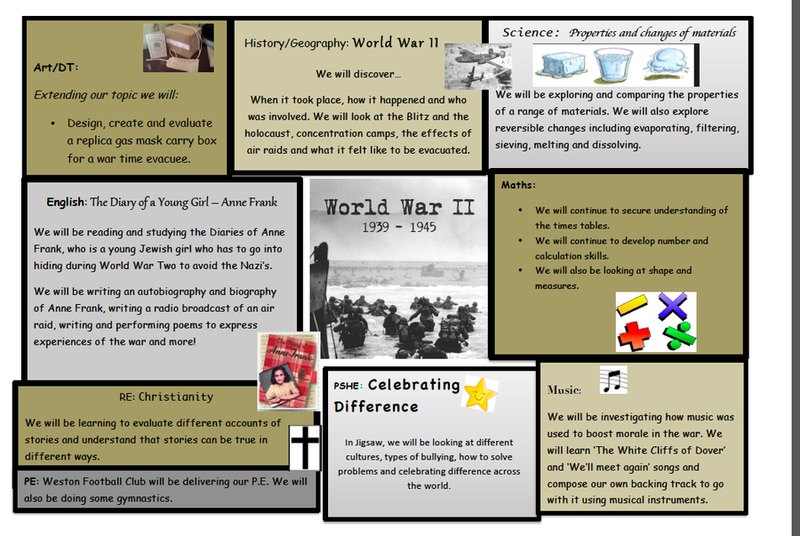 By Friday we were familiar with the key features we needed to include when writing biography's so we progressed on to Anne Frank. We planned thoroughly the day before so we knew what to include and what order it was going to go in. We really enjoyed writing biography's this week! During Maths this week we have been looking at doubling and halving and using the partitioning method to make it easier and more understandable. 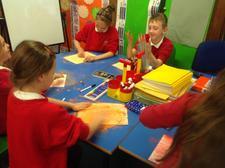 We all got the hang of this very quickly, so later in the week we all got to learn about multiplying by 20 and 25. This seemed tricky at first, but after a few try's and remembering to break it down we managed to get the hang of it. 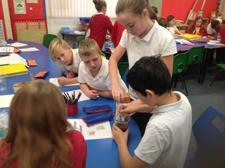 In Science this term we have been looking at materials, every week if possible we try and squeeze in a fun and enjoyable experiment for us all to take part in. 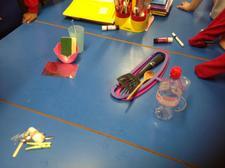 This week was all about separating materials! 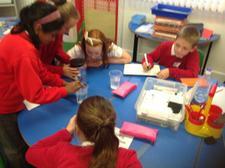 There was mud and water, we had to find out using different methods if we could separate the mud from the water. 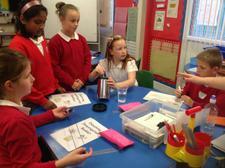 As in previous weeks we all created our own hypothesis! This week we in Jigsaw we had a look at Road Safety, we watched a presentation all about road safety and how to make sure you're being safe when out and about! 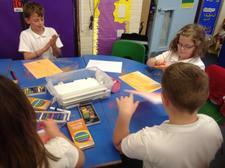 On Friday we attended a Trampolining and Multi Skills Workshop at Hans Price Academy. 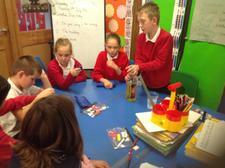 We went with Year 6 and had such a good time! This was just for the morning which meant we were back in time for Friday afternoon activities. 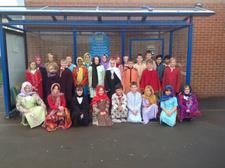 We're getting very much into the Christmas Spirit in Year 5 this week! 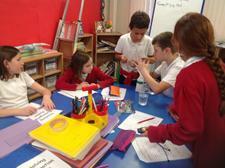 We've been super busy in Year 5 this week with the Christmas Fair approaching. 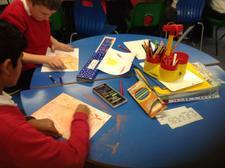 We've been creating our very own Christmas cards to send to our loved ones. 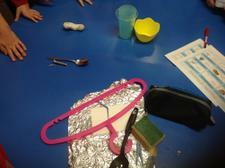 We then got to make gingerbread men, we all had a go! These went down a treat at Thursday's Christmas Fair! 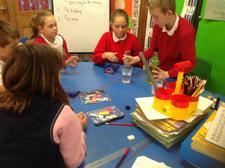 During English this week we have been looking at balanced arguments. Throughout the week we have used different scenario's to write up our own balanced argument showing both sides clearly, in our conclusions we were allowed to voice our opinions though. 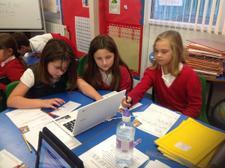 On Thursday we planned for our final balanced write up of the week, this was 'Do you think evacuee's should leave home?' 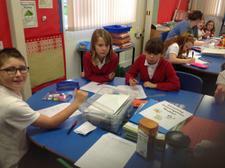 We worked in small groups detailing the 'for' and 'against' reasons, we had to have at least 3 of each. 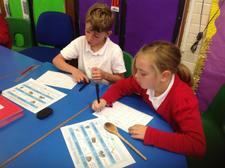 During Maths this week we have been going over time. 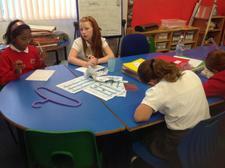 We started the week off recapping o'clock and half past, we then progressed onto quarter past and quarter to. After that we then transferred these times into 12 hour digital form, it was starting to get a bit trickier. By Thursday all children had learnt and understood how to convert time into 12 hour but most importantly how to convert into 24 hour digital time. See if you can challenge your child! 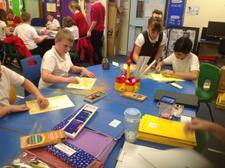 On Wednesday afternoon this week we did a Topic and Jigsaw lesson combined, we had 2 hours to complete all tasks set. The difference was we could do them in any order we wanted. 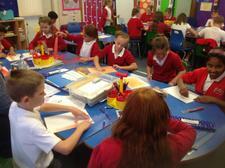 We worked well following this style of learning and were all engaged in the task at hand. This week during English we have begun looking at play scripts, we created our own ending to a play during the first part of the week. 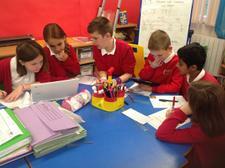 As the week progressed we planned and created our own play scripts about evacuees from WW2. As part of our Year 5 Assembly we have begun learning and acting a play, which you will all be able to see next Thursday afternoon. 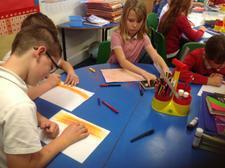 During Maths this week we have continued our work with multiples, we have been looking at multiples of 2, 4, 5 and 9. These have been tricky at times but we all now know an easy way to work them out. Years 4, 5 and 6 went out Singing this week to a local nursing home, we were able to show off our angelic voices for all to hear! Some children were also given the opportunity to sing at the Royal British Legion.